I can't help but agree with words in the picture above. A lot of Nigerian employers believe they are doing their employees a favour by paying them salaries not now talk of a fair salary. The whole essence of any working is to take care of their physiological needs (going all Maslow hierarchy of needs). If an employee is not able to take care of this, there is no way on earth he/she will give the best your company needs. An underpaid staff is always on the look out for the next best thing, his/her is not 100% at work. 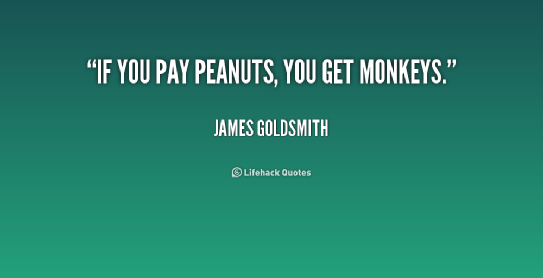 And worst, he/she will spend the time you are paying peanuts for to look for another job. As an entrepreneur, you might think you are reducing cost, but in the long run it will affect the business. Imagine having to source and train new employees every 6 months or 1 year. A lot of productive hours will be lost. If you underpay a staff and he/she does not leave your company be rest assured that staff has no where else to move to. I quite agree with you. 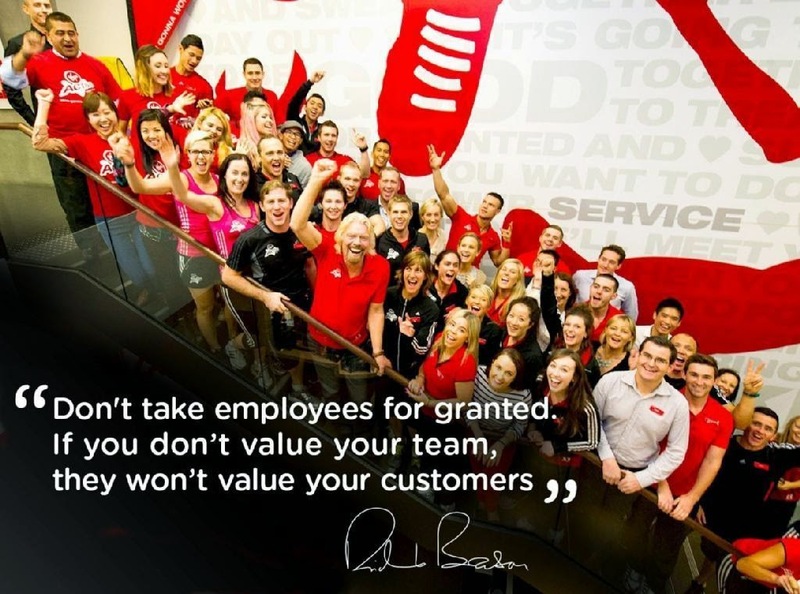 An employees deserves to be paid according to their subject matter expertise. That way, everyone is happy. The employees will cut corner sef.....a disgruntled employee equals bad customer service which in turn leads to low patronage. However, there are employees who are also never satisfied with their pay, they are of the opinion that the "grass is greener at the other side"